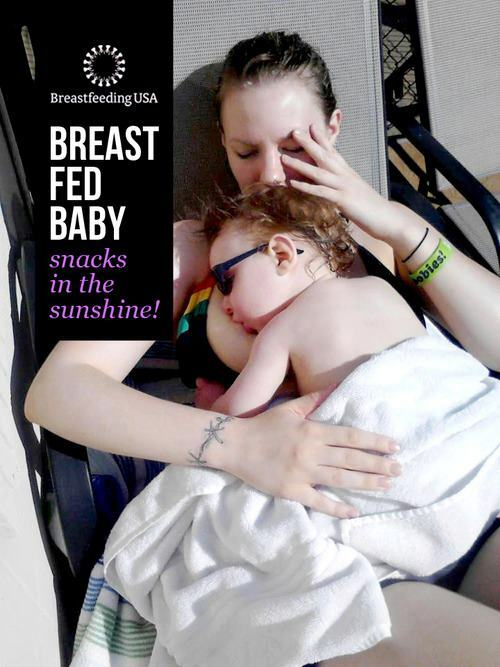 For Teens: Going Back to School and Breastfeeding! You've done a truly amazing thing. You nurtured a baby in your body and you birthed that baby. And you are still nurturing this baby as a breastfeeding mother. You and your baby are a nursing team. You have probably met and overcome some big challenges to have this baby. If you and your baby are settled in at home, you can take this time to get to know each other. Let your baby nurse whenever he asks to give him the practice he needs, and to get your milk production off to a good start. You’ll learn how to enjoy your new babe and get some rest, while you figure out what’s next and what’s best you for and your nursing newborn. Nobody was born already knowing exactly how to be a mother. That’s something we all have to learn to do. You will learn that nursing your baby can become easy and comfortable and satisfying for both of you. And as you learn more about being a mother, you’ll begin to see how to accomplish some things you want to do for yourself. You can begin to make some plans for your new life with your new babe. If you decide to go back to school, try to wait at least until your baby is three months old. Just about then, his world will be getting bigger and he will be smiling at you. He will be able to show that he knows you very well. His body systems will be maturing and he may sleep a little longer during the night. He will be awake for longer periods during the day and his new behavior will help you set up a schedule. You will be able to plan your day a little better than before. What will you need to do to be able go back to school for six or seven hours a day? You will need childcare, to start. Check to see if your school provides childcare -some do! If you are living with family members, maybe they can help. Take the time to have a good discussion...many discussions, about every little detail of your plans. It’s a good thing to talk and talk and talk some more. Your enthusiasm will surely bring others to support your ideas and your plans. Whenever you decide to go back to school, it will be a smart choice. All families have to work things out sometimes. As a nursing mother, you have a really special position. As you bond with your baby and keep her healthy and enjoy this time, your actions may help the rest of your family appreciate and support you in a new way. Your baby will know that only you are his mother, and your family will watch this and come to appreciate your relationship. It’s worth asking for the kind of help that you need. You are now a mother. That is a very special thing to be. That means that other kinds of help and support and discussion are now available to you. You can find support in groups of nursing mothers in your area or online. You may find support at your local hospital, at the birth center where you had your baby, at WIC, or at a local Breastfeeding USA Chapter. There will be places where nursing mothers with the same problems and concerns can talk to a counselor or to each other and help each other. It really works. You’ll see that people do want to help you and your fine, sweet baby. You should also know how to hand express your milk. This video is also helpful. Using your hands helps your “let-down”...when the milk first begins to flow... before you start pumping, to help increase the amount of milk you pump. And using your hand to express your milk before you pump is more like what your baby does to get his milk, so it makes pumping more efficient. Using “hands-on” pumping...massaging and compressing your breast during pumping... also helps. You’ll get good at it in no time, you’ll see. Some mothers get so good at hand expression that they never use a pump at all. Counselors who know about nursing can show you or explain it to you. You can learn more about pumping here. Frequent draining of your breasts, especially once you start to be away from your babe, is important for your comfort and breast health. Remember that eating well will help you to get back into shape faster. No matter what else you do, don't forget to cuddle your baby and sleep when your baby sleeps. 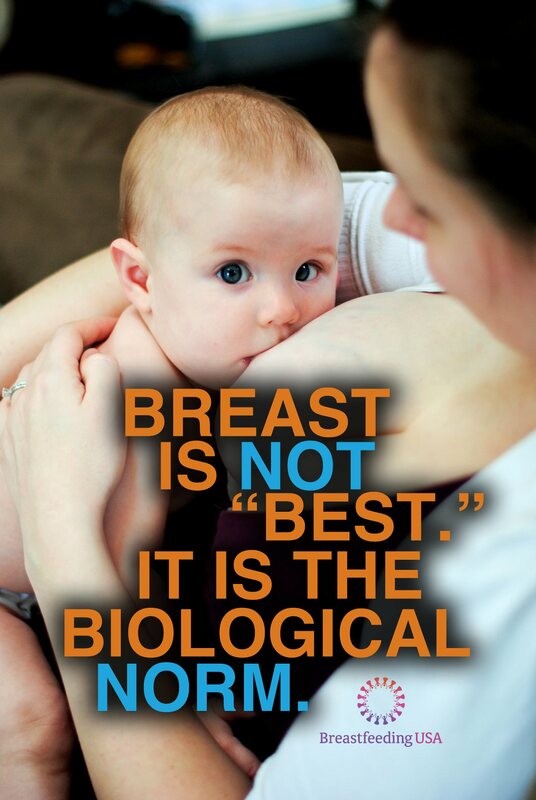 It makes sense for every nursing mother! You can start practicing to pump and store your milk about a month before going back to school. There’s good information about storing your milk on the websites already mentioned. If you live near your school, you may be able to go home for lunch and nurse your baby. If your school has a nurse’s office, it might be a good private place to pump your milk during the day. You may be able to store it there, as well. You can bring a cooler if there is no refrigerator for your pumped milk while you’re at school and to transport it home. As well as pumping during the day, you will want to nurse before you leave for school, as soon as you get home, and all through the rest of the day and night until you have to leave again. It will become a routine you can count on and feel comfortable with. You need to figure out a good schedule. You and your baby can do it. Your WIC Peer Counselor may be able to give you some good information about going back to school and even help you learn hand expression. Maybe your pediatrician or family doctor will be able to help and support you, too. The Illinois Hospital Advocacy Initiative Breastfeeding Task Force has a “Breastfeeding Bill of Rights” that you may want to read. There is lots of support and help and goodwill out there for you. Your life will continue to be challenging, as it has surely has been for a while. If you feel that you can, talk to an advisor in your grade and discuss your hopes and wishes for school going forward. You may want a lighter-than-normal schedule for the months of your first semester back at school. You may be able to have shorter hours. The most complicated part of being a nursing mother and going back to school is figuring out your schedule. Let your goal for the first few months be just to figure out how to actually do this. There is help out there. You deserve to have it. You can find it. You may have to be flexible and let your sense of humor run free a little in the first month or so. You will need time to nurse your baby when you are at home with her. Plan to spend your first hour at home after school with your baby. You’ll need time at home to study so that schoolwork doesn’t become overwhelming. You’ll want time to play with your baby, to watch him change and grow every day. You’ll need some time to talk with friends. You will want to show off your baby. 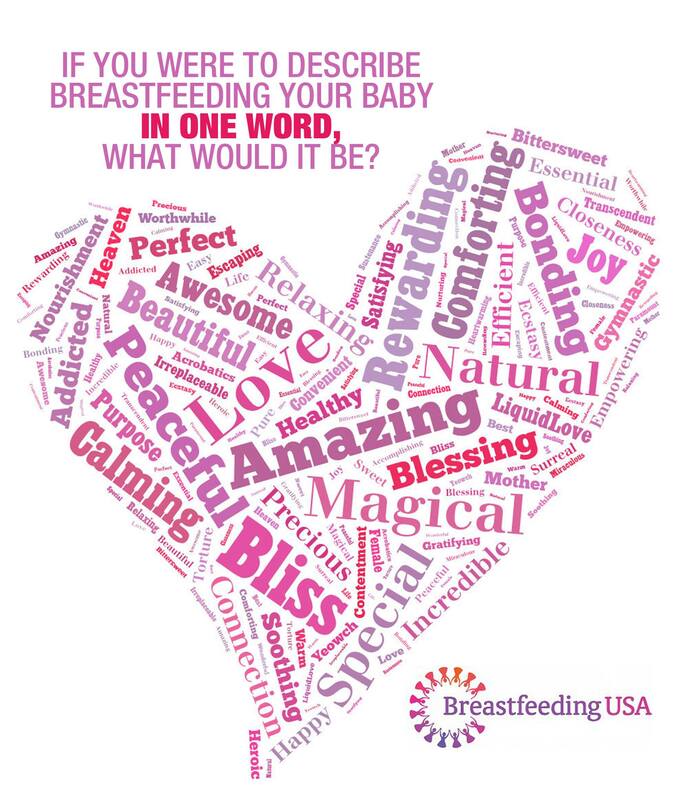 If you think about it, you may want to show your friends what breastfeeding is all about. They will be amazed. Probably no one has ever shown them anything like nursing a baby before. Over time, things will get smoother. Your determination and commitment to yourself and your babe, and your desire to have a life that’s full and productive, will lead you in the right direction. You will get really good at several things at a time. When you have a specific question or problem, there are resources and people out there for you in your community and on the web. You’ve already shown yourself to be a person of great ability to do the hardest job anyone can do...to be a mom. As a nursing mom, you are giving your baby the best start in life, and by deciding to go back to school as a nursing mother, you are giving yourself a new best start as well. The two of you are truly an amazing pair.